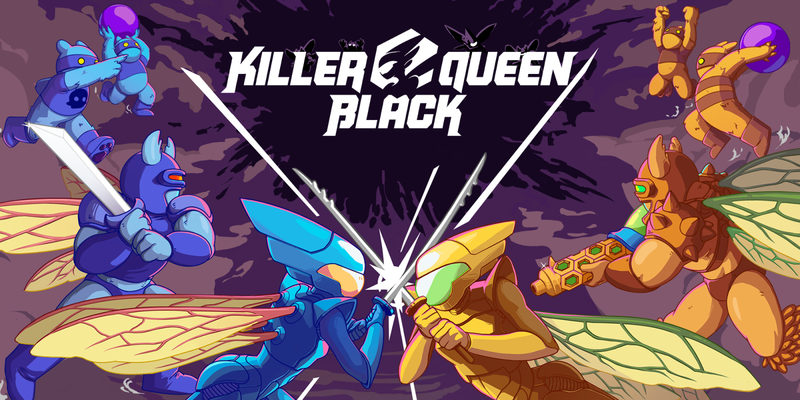 Indie 4 Vs 4 action arcade platformer Killer Queen Black will be releasing on both Nintendo Switch and PC simultaneously sometime in the third quarter of this year. It will support cross-platform play between the PC and Switch version as well. The Switch version will also see a physical release. We have the official press release for Killer Queen Black below.